What’s better than one regular sized cucumber sandwich? 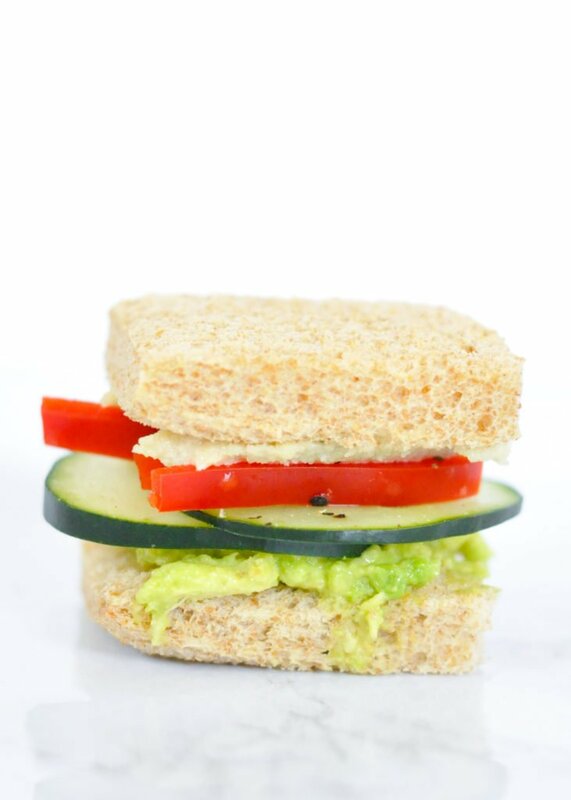 Tiny cucumber tea sandwiches loaded with herbed cream cheese, avocado, and red bell pepper! 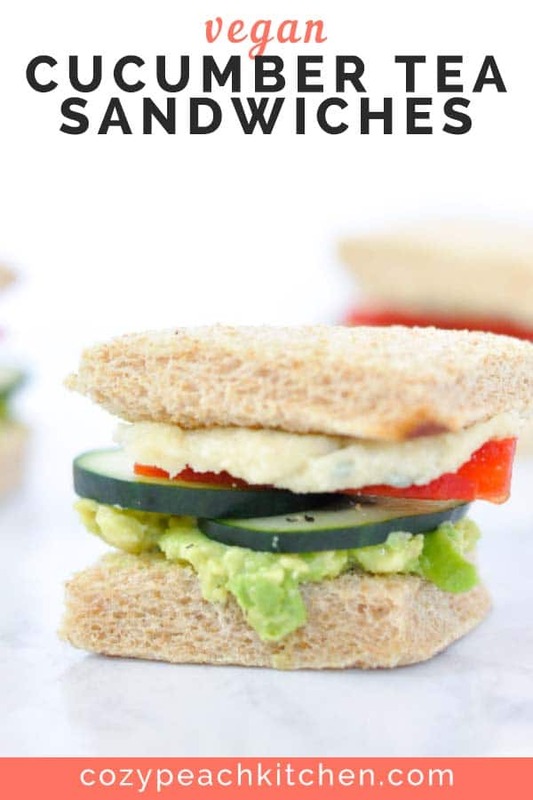 These bite sized cucumber tea sandwiches are a perfect quick and easy appetizer. 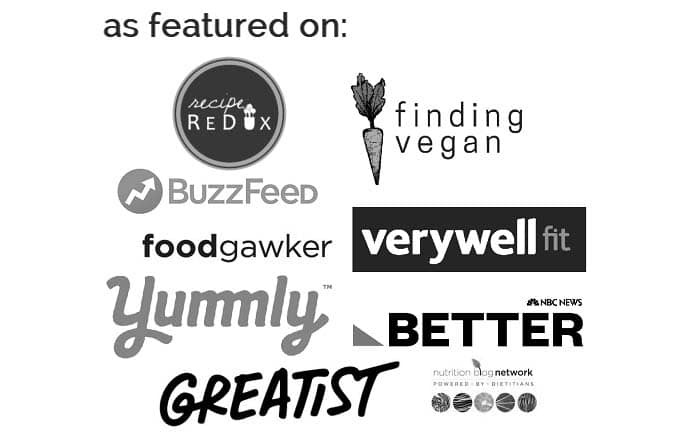 With spring blossoming all around me and summer on the horizon, I’m on the prowl for cool and refreshing recipes. I don’t have air conditioning in my house, so any meal that doesn’t require heat is an automatic YES. These sandwiches are–dare I say it– cool as a cucumber. 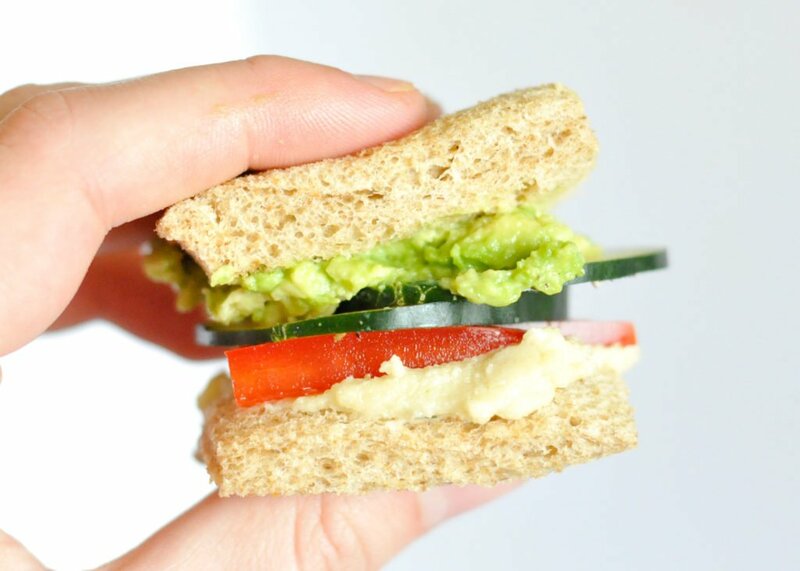 I recently shared my vegan herbed cashew cream cheese recipe, and I can’t wait to share my favorite way to use the cashew cream cheese: as a sandwich spread! As much as cucumbers are the stars of cucumber tea sandwiches, I think herbed cream cheese steals the show here. They’re only five ingredients, but so flavor packed! 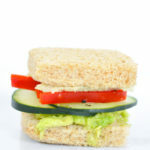 The first time I tried a cucumber tea sandwich was at my grandma’s annual tea party. Who knew something so simple could be so delicious? That cool crunch! The pop up flavor! I knew right away that tea sandwiches should be enjoyed during all occasions, not just tea time. 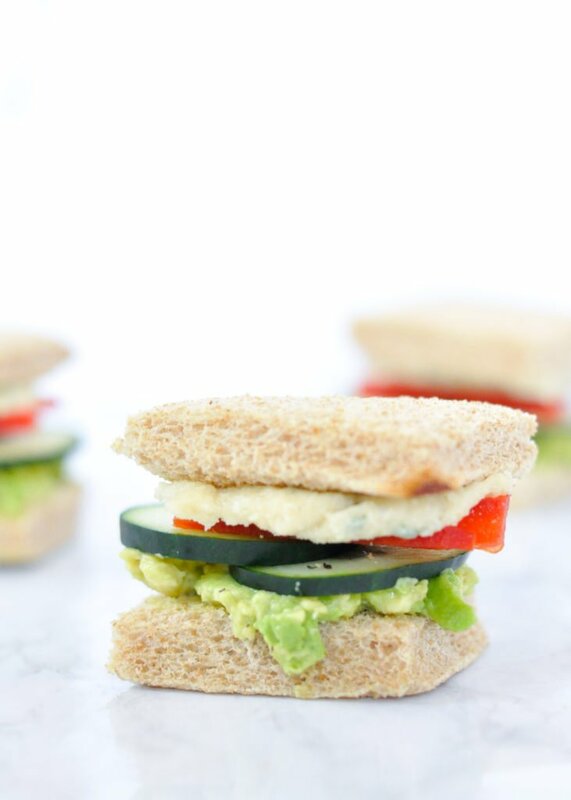 Tiny cucumber tea sandwiches loaded with herbed cashew cream cheese, avocado, and red bell pepper! 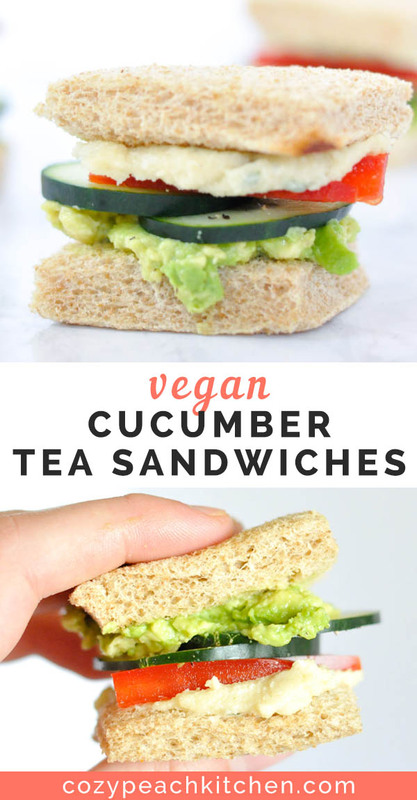 These bite sized cucumber tea sandwiches are the perfect quick and easy appetizer. Prepare the avocados by cutting each in half and removing the pit and skin. Mash the avocado with a fork until broken down, guacamole consistency. Set aside. Cut the crust off each bread slice, if desired. Cut each piece of sandwich bread into four equal squares. Generously layer half of the squares with herbed cream cheese. Spread the other half of sandwich squares with mashed avocado. Cut the cucumber into very thin slices with a knife. Sprinkle black pepper evenly over the cucumber slices. 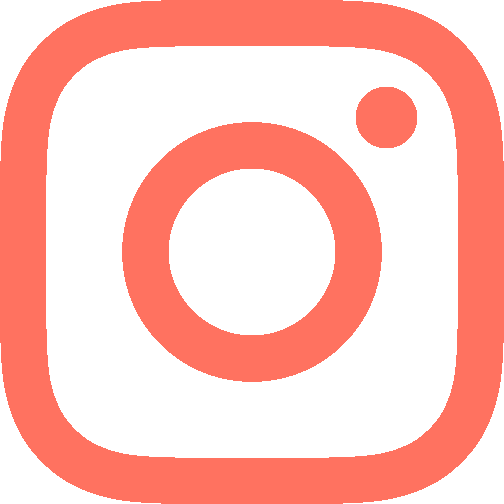 Place 2-3 thinly sliced cucumbers and 2-3 matchstick slices between an avocado bread slice and a cream cheese bread slice. Serve immediately.